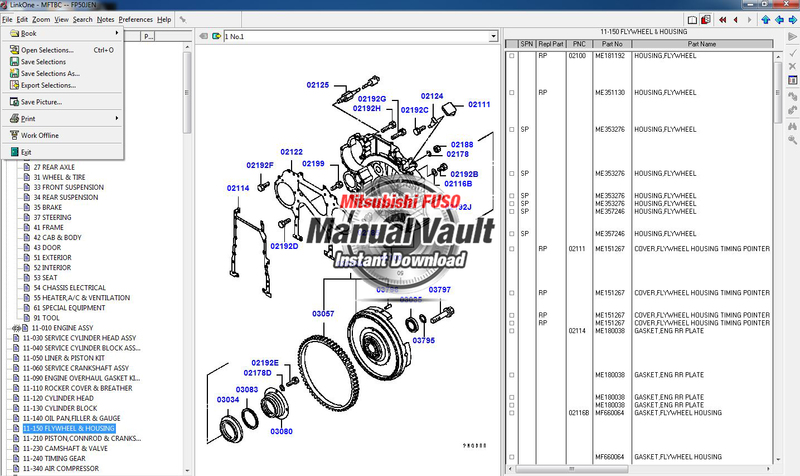 Covers: This manual describes the functions, operation and other particulars of FUSO Diagnostics and FUSO Connect. 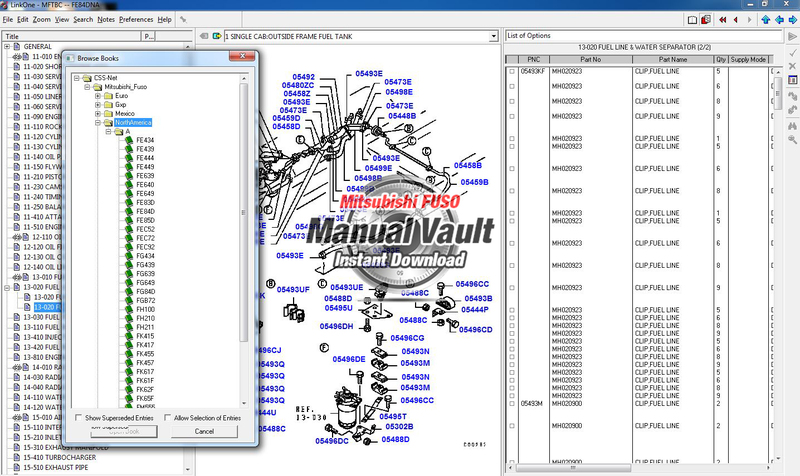 Be sure to read this manual before you start troubleshooting. Some vehicles are not equipped with the on-board electronic control unit described in this manual. This manual describes procedures for the repair of vehicle wiring harnesses. Focusing particularly on the handling of connectors, it also explains the purpose of each procedure and contains a list of parts. The purpose of this manual is to enable service personnel to repair wiring harnesses smoothly and correctly such that the possibility of secondary malfunctions is minimized.